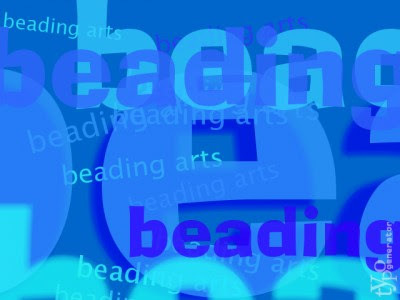 Beading Arts: Bead & jewelry blogging round-up! Andrew announces a writing contest hosted by Allegory Gallery in conjunction with the latest art exhibition by artist and jewelry component maker, Diane Hawkey. Summer time means it is time for a silk and shell necklace tutorial. Check out this month's challenge piece! Picasso's Portrait of Olga in the armchair. This week Carmi will show you her preparations for Canada's Longest Charm Bracelet. Ever wonder what an eraser might look like embedded in resin? You'll be pleasantly surprised! Andrew Thornton showcases the great designs of Diane Hawkey at Allegory Gallery, and hosts a competition which Jean wishes to enter. YOU can too!